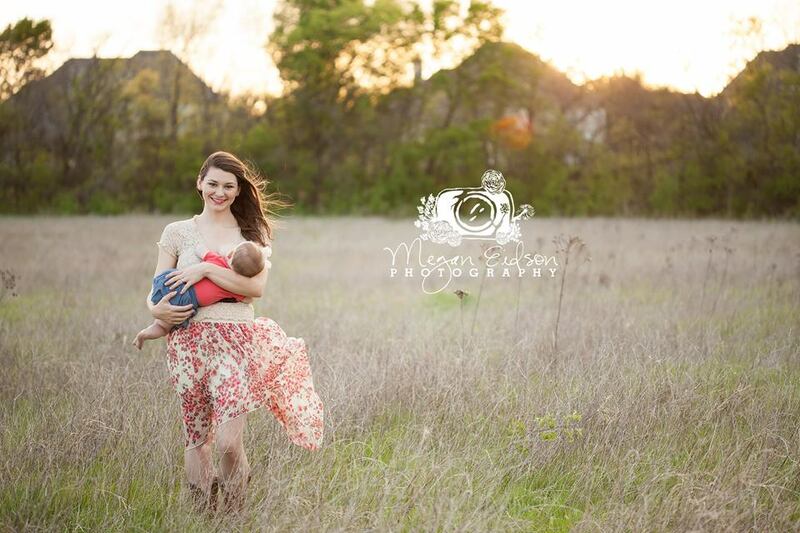 I am a wife, mother of two, a Birth Doula, Licensed Massage Therapist, Yoga Teacher, and nature-lover. I wear many hats and adore what I do! Currently residing in the Lewisville area, I have called DFW home for 24 years. Why am I a doula? Simply, I believe in the God-given strength of birthing women and their babies, and that families have the right to know about the normalcy and safety of evidence-based care, informed consent, and family-friendly medical needs for birth. When babies come Earthside it should be a beautiful process... one that you can feel empowered in! 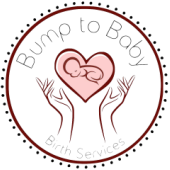 It is my passion to help clients achieve their very best birth possible and I will offer you and your partner unmatched support throughout the process, no matter where you choose to birth - at home, hospital, or birth center. Being a trained Doula allows me to perfectly fuse together my passions in helping pregnant women through touch, movement, support, and knowledge. EVERY woman and birth partner should have access to a trained Doula for their birth. Maybe I can be yours!